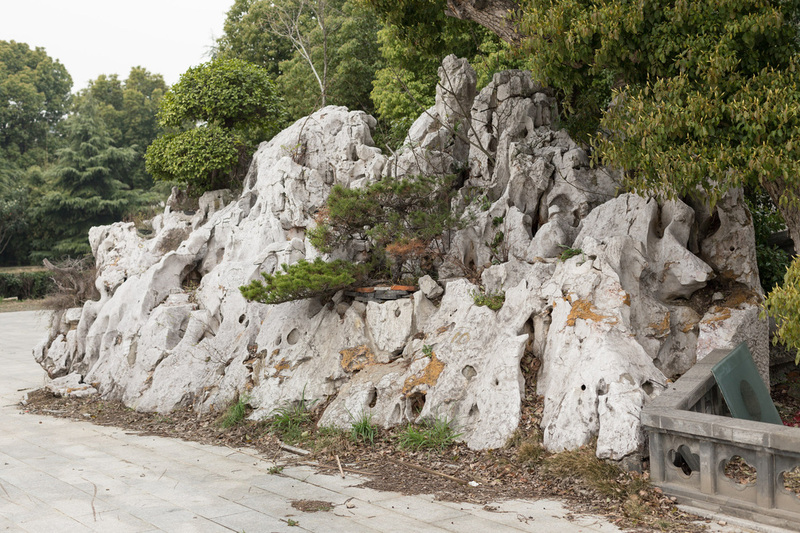 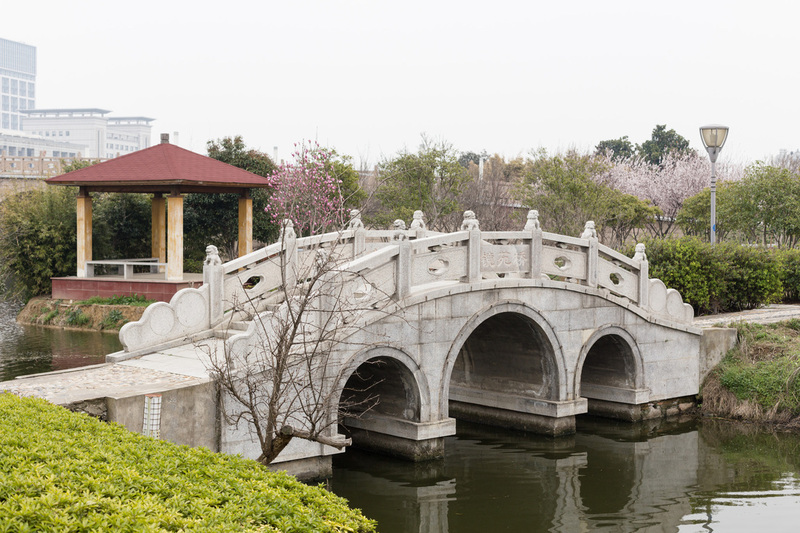 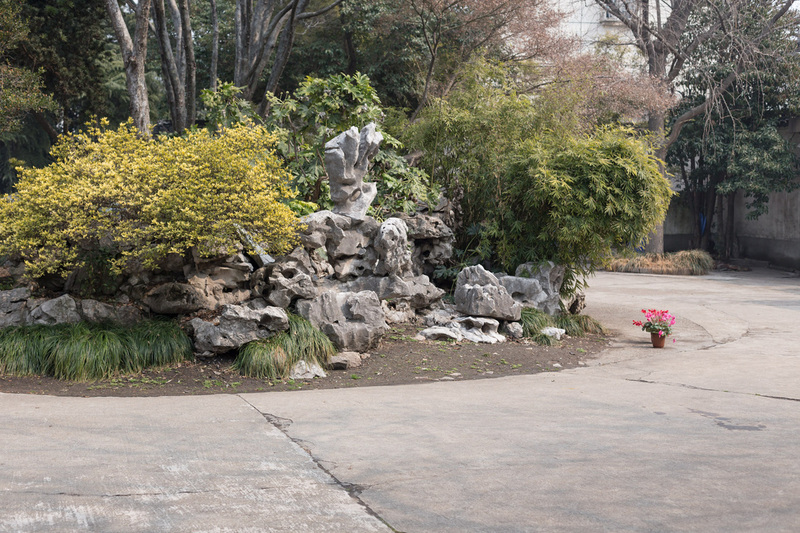 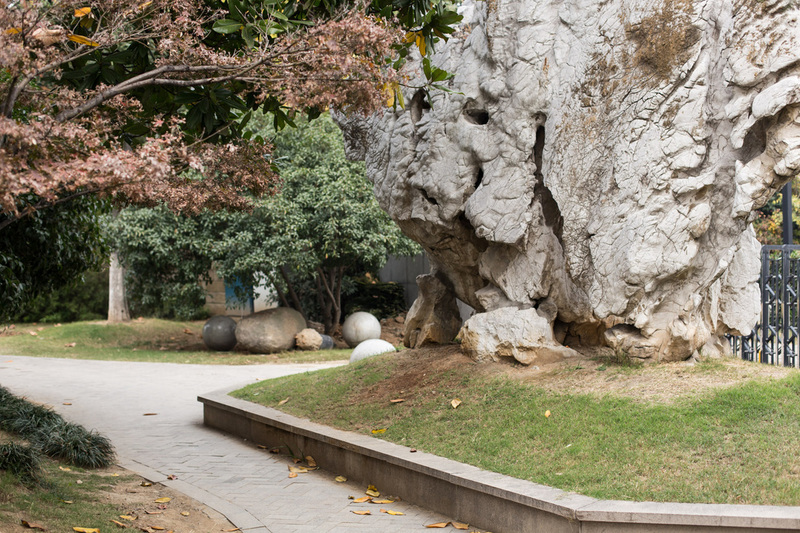 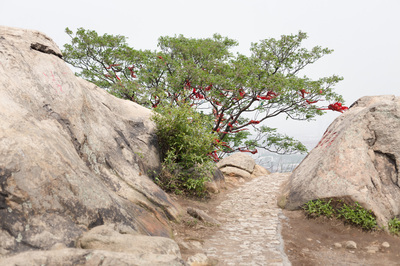 Historically, Suzhou gardens and art (painting and literature) influenced each other. Carefully considered, planned and constructed around theories of Taoism, Buddhism and Confucianism, with critical consideration to the concept of harmony. 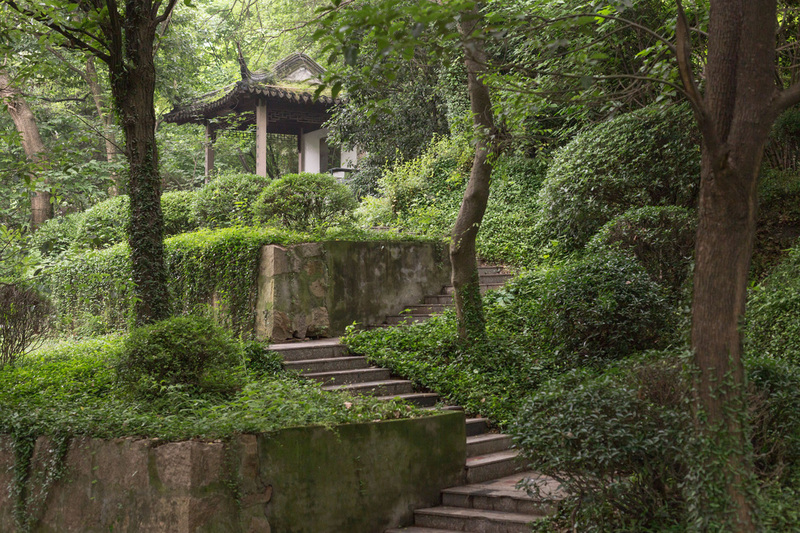 They were constructed as spaces for inward self-cultivation, studying of art, writing of poetry, and social activities. 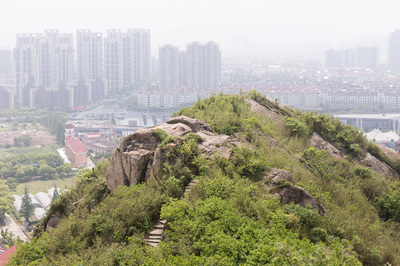 Changing views would evoke a journey travelled. 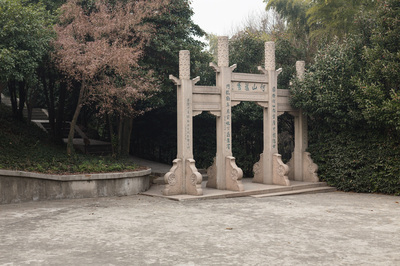 Even though during the past seven years, I have become accustomed to these elements of Chinese gardens and architecture in public spaces, I now pushed myself to become aware of them, as if a visitor again, documenting those little pieces that make Suzhou unique. 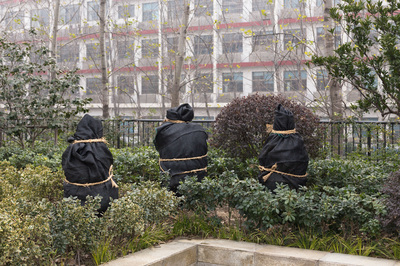 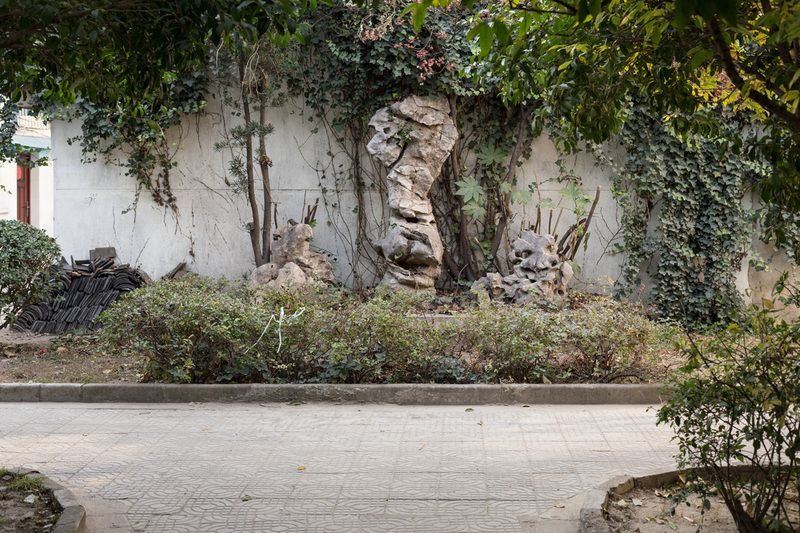 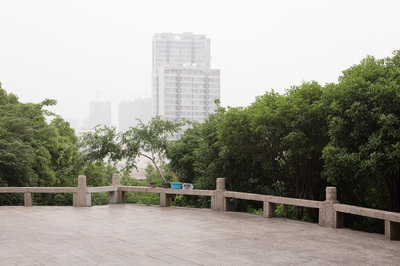 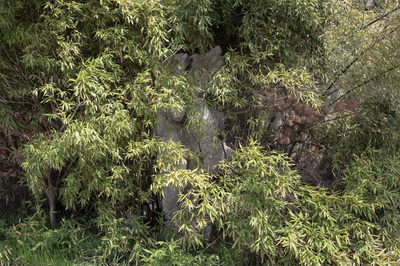 My Suzhou Garden, is the collection of referents to those elements of Chinese-ness, a set of photographs that do not reflect specifically that which is in my mind, but act as pieces of a puzzle, to something more private. 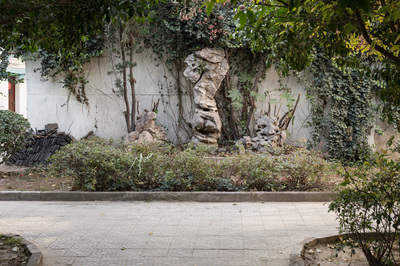 The photographs are there for the viewer to use as basis for creating his or her garden themselves. 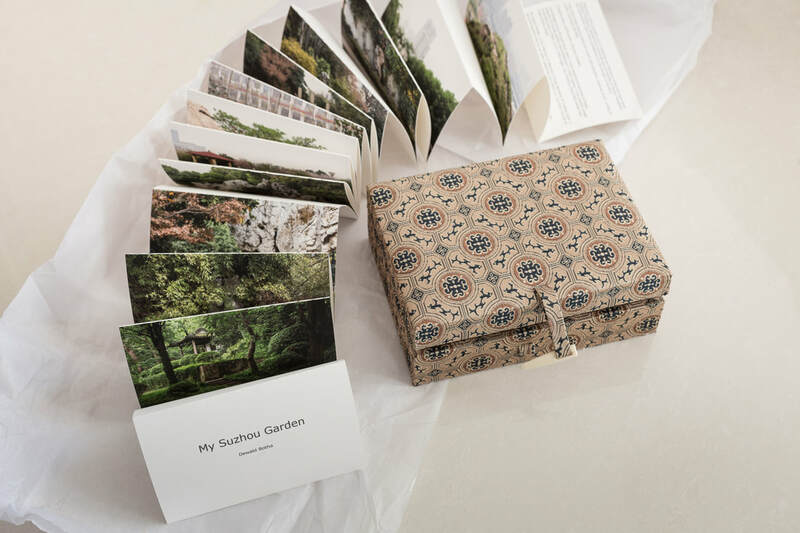 My Suzhou Garden exists in the real world as a leporello (concertina) booklet. 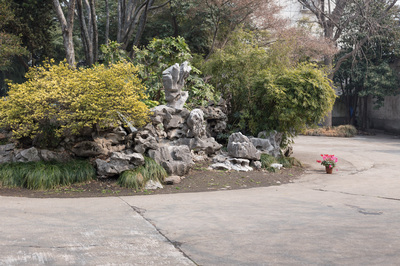 Only two of these physical objects exist, kept in a little Chinese custom hand-made box. The print size of each leporello is one single uninterrupted print, archive quality heavy matte paper, 12 x 216cm in size.